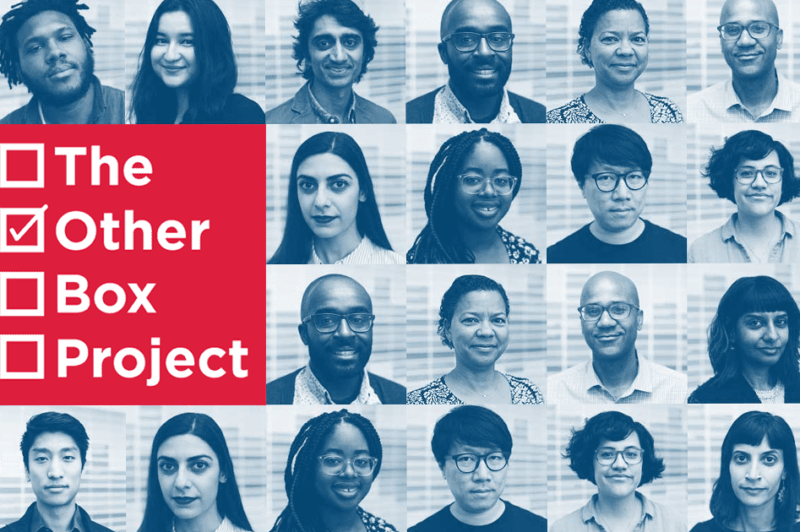 To mark Women’s History Month, The Other Box Project looks at how race has factored into this moment of #MeToo. Join host Jami Floyd for a conversation with a panel of feminist writers, thinkers, and activists as they consider the intersection of race and gender, the relationship between white feminists and women of color, and the recognition of diverse voices in the conversation around #MeToo. Anna Holmes, the editorial director of Topic.com, which is part of Topic Studios, and the founder of Jezebel. She is an award-winning writer whose writing has appeared in the Washington Post, The New Yorker online, and the New York Times Book Review, among others. Tanya K. Hernández, the Archibald R. Murray Professor of Law at Fordham University and the author of the upcoming book, Multiracials and Civil Rights. She has written extensively about race, affirmative action, and sexual harassment. Sophie Ellman-Golan, a social justice activist committed to organizing for racial and gender justice as well as queer liberation and against police violence. She was one of the organizers of the Women’s March, a co-founder of Confront White Womanhood, and a member of the #JewishResistance.